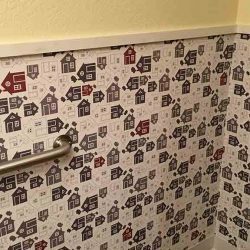 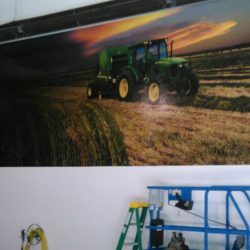 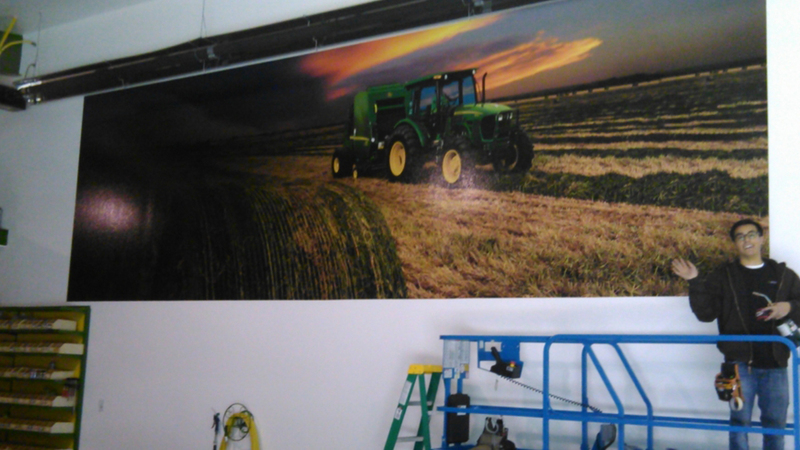 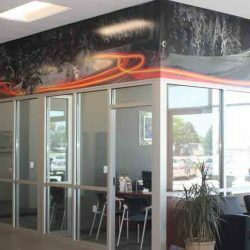 No matter the size or shape of the window or wall, our print shop has it covered! 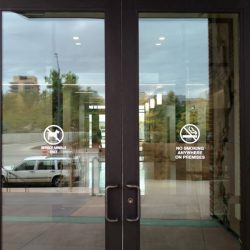 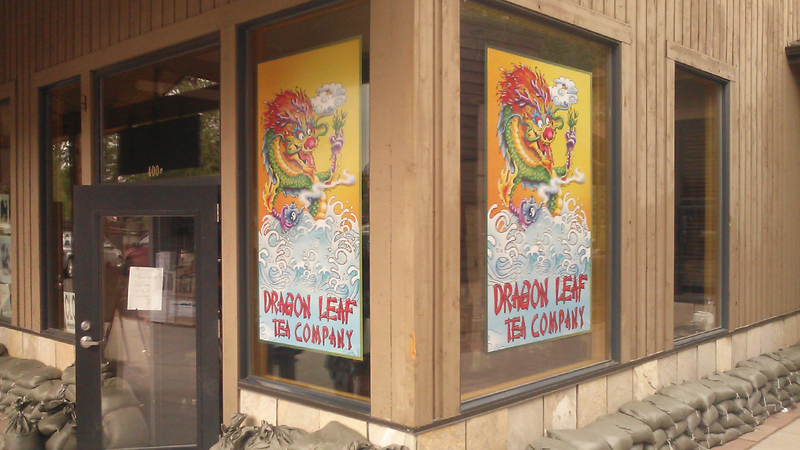 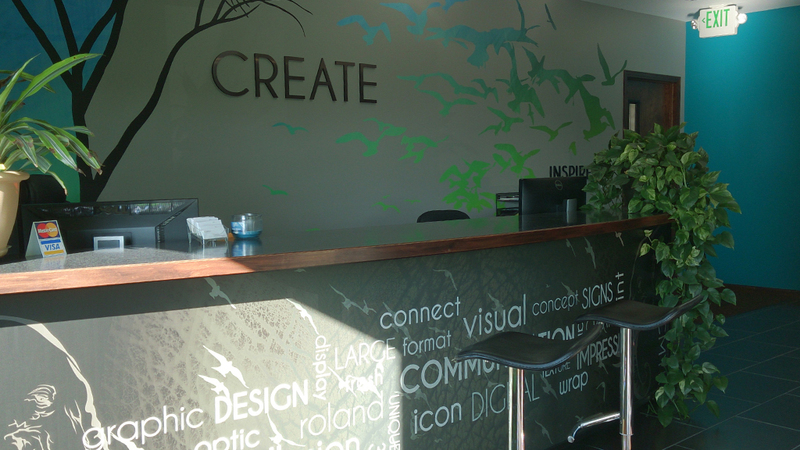 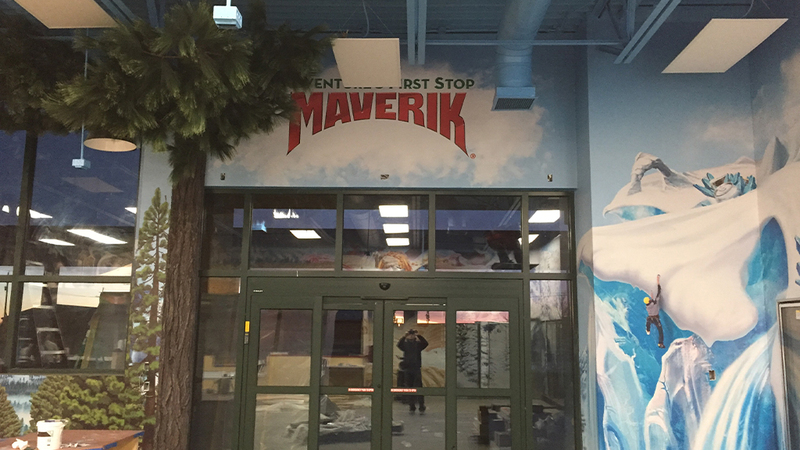 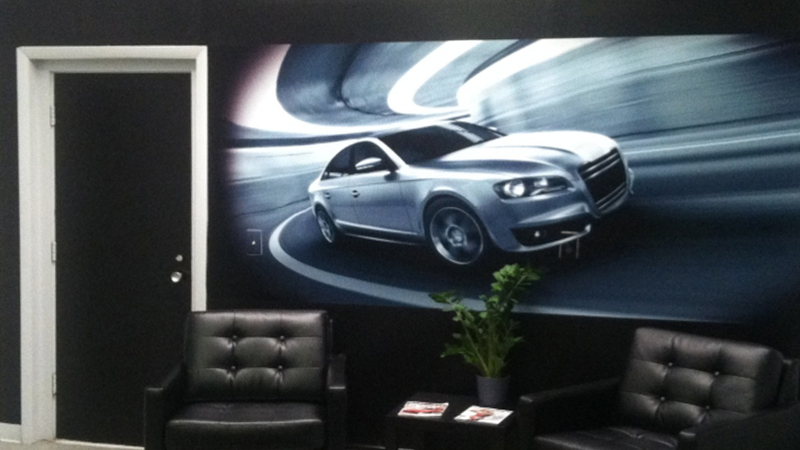 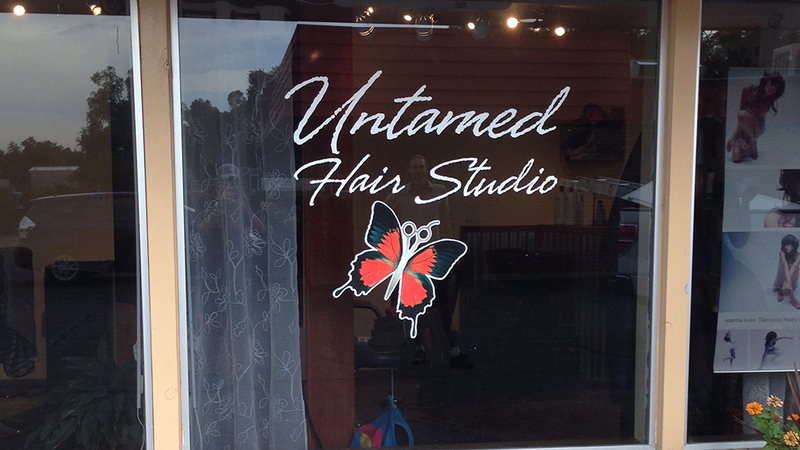 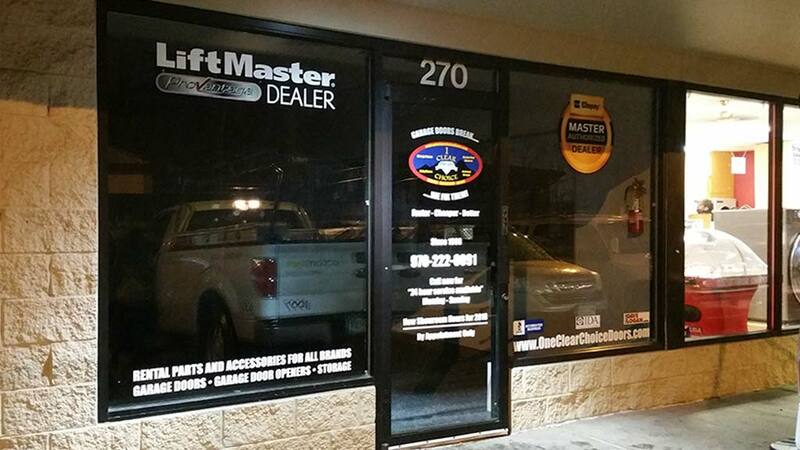 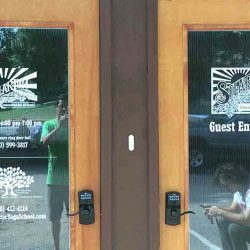 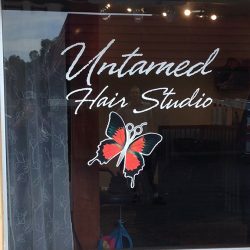 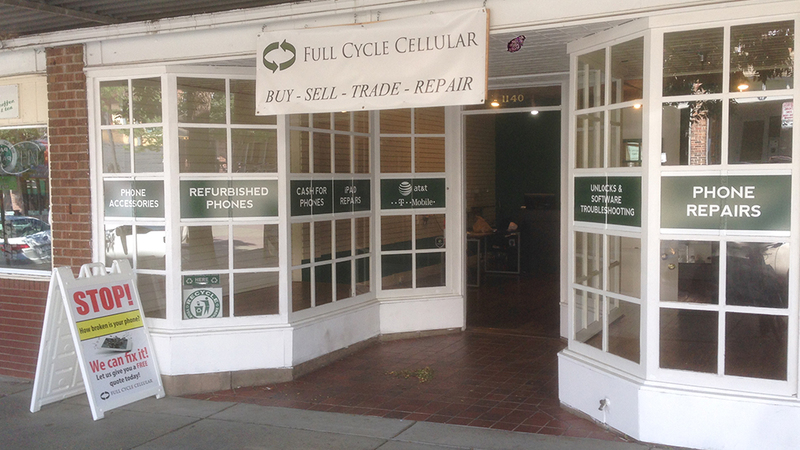 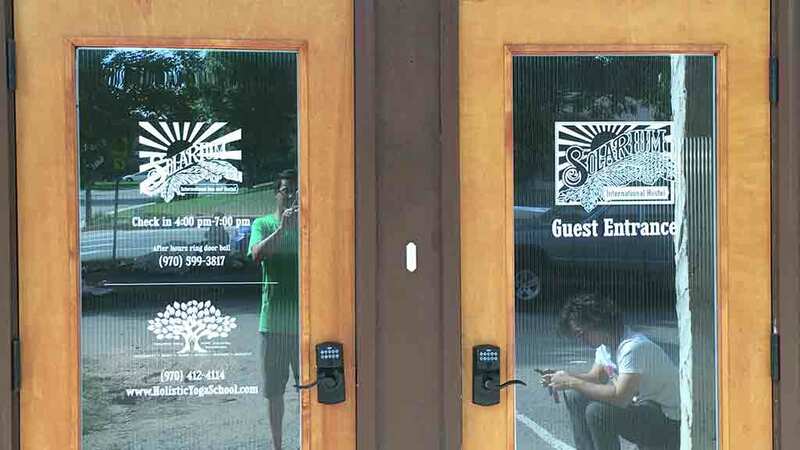 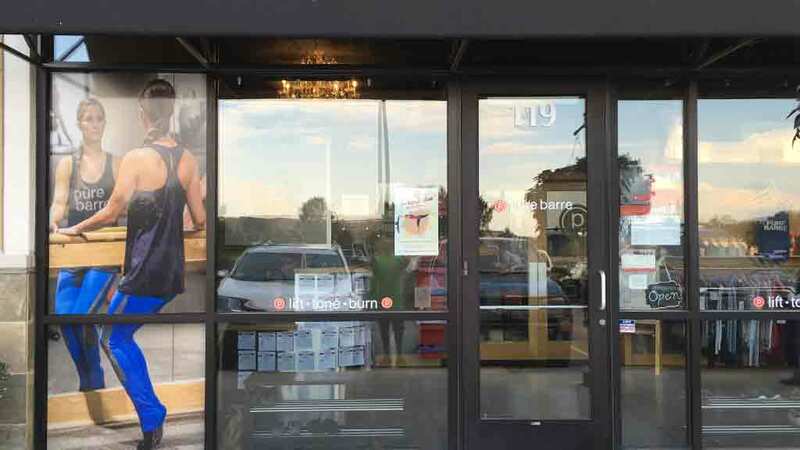 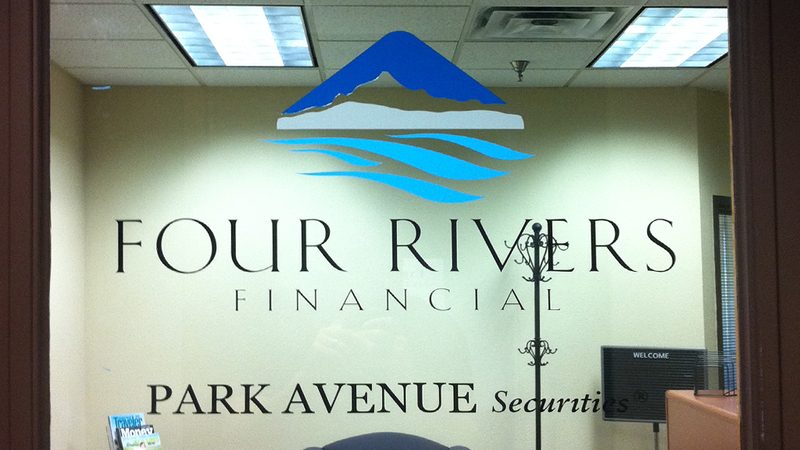 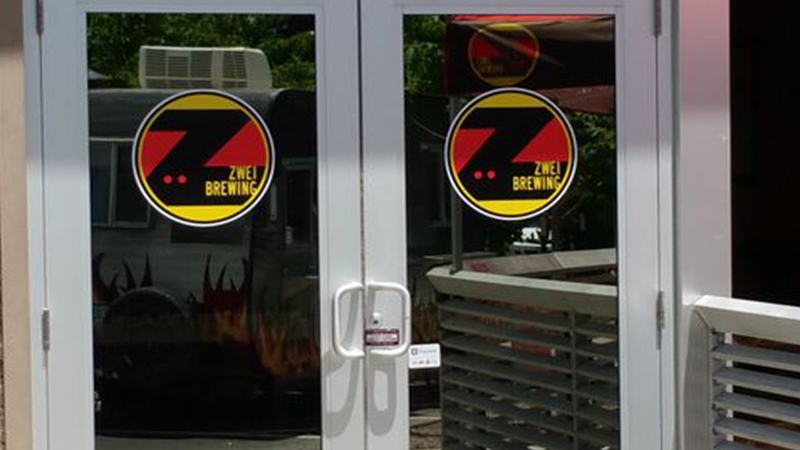 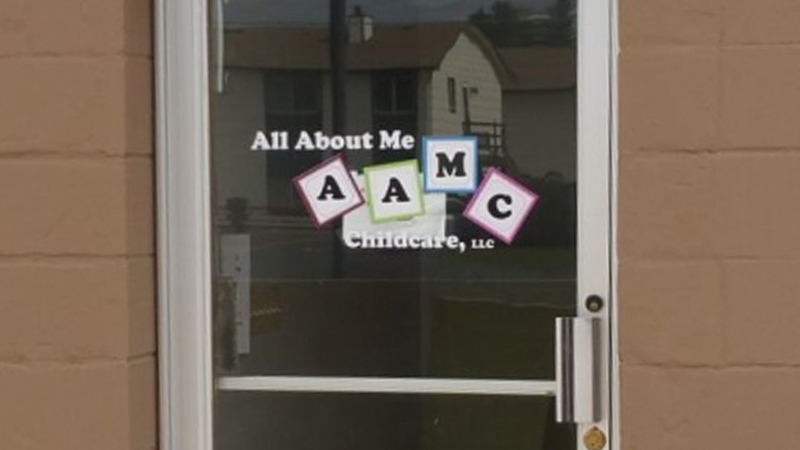 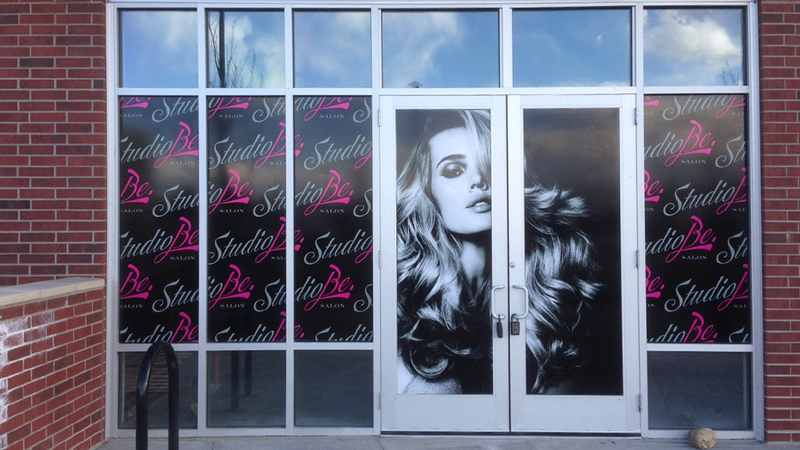 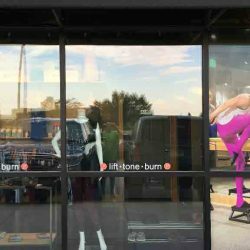 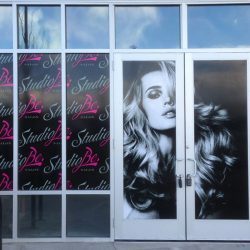 We can create temporary or permanent vinyl window and wall wraps that will grab the attention of everyone around. 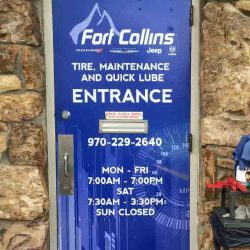 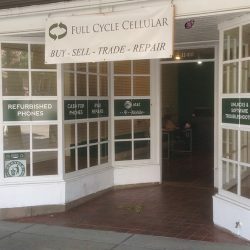 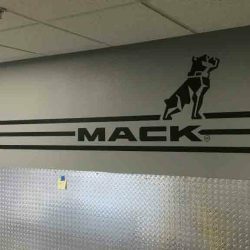 Our sign shop is your one-stop option when you need to spruce up a boring space. 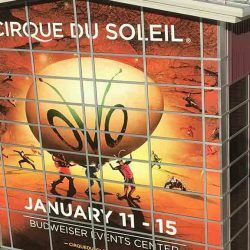 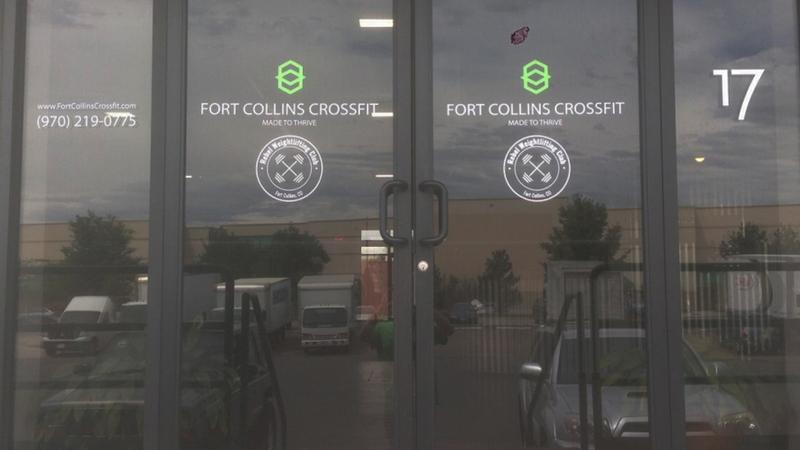 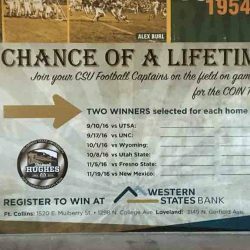 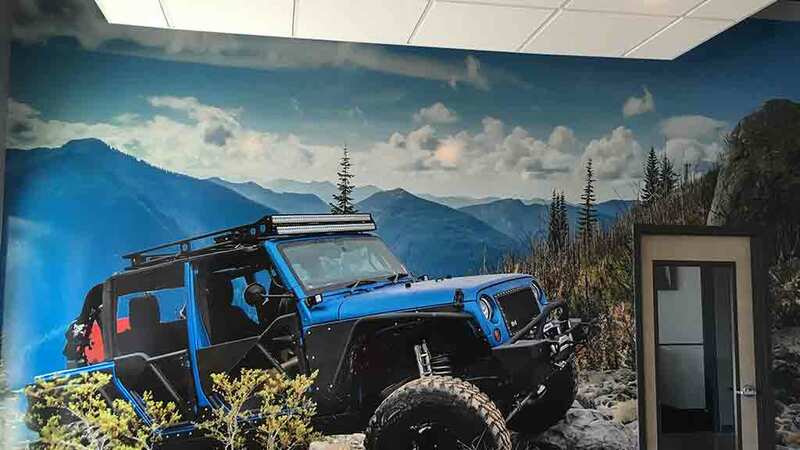 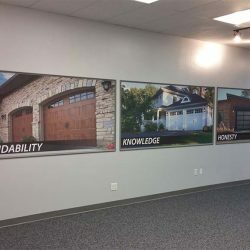 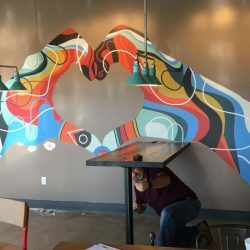 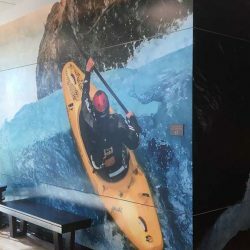 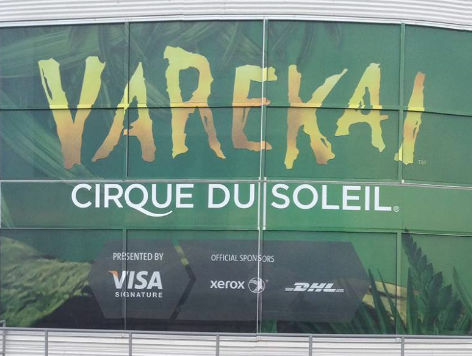 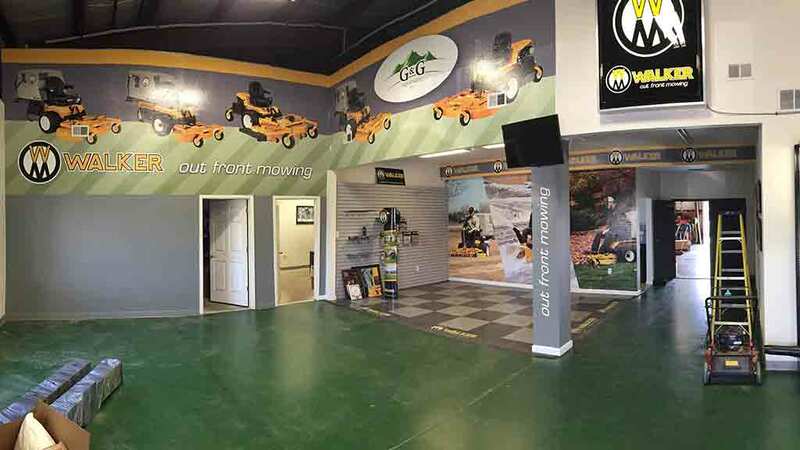 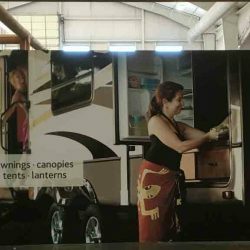 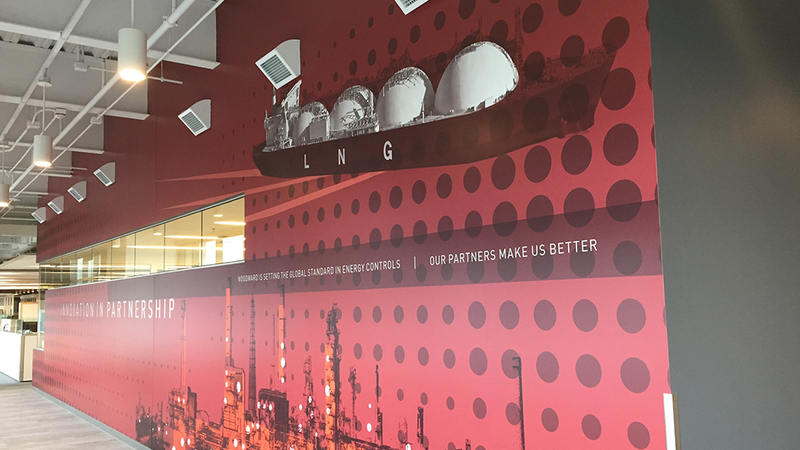 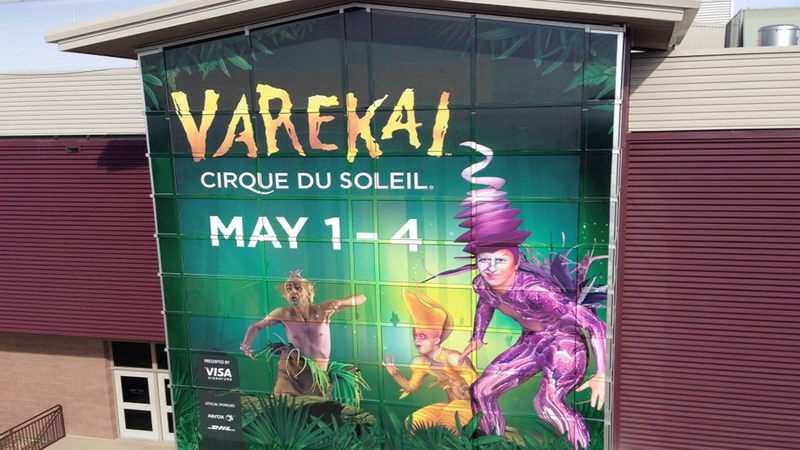 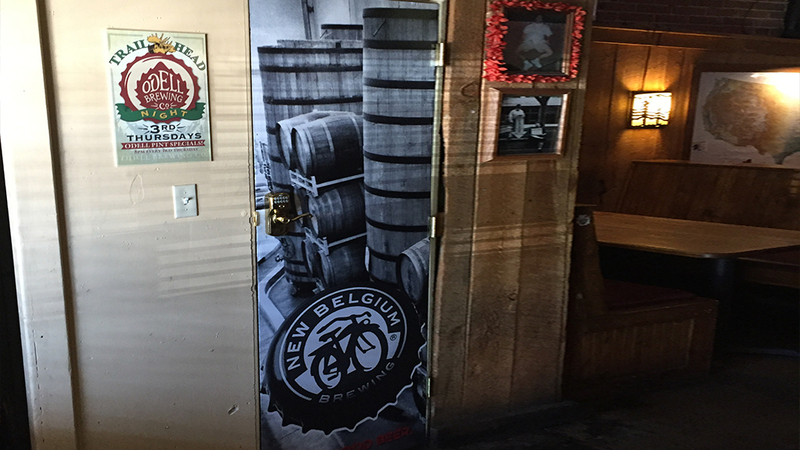 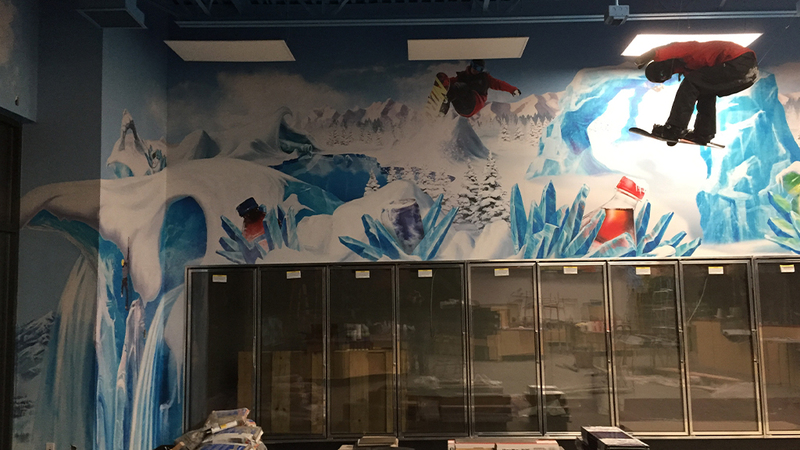 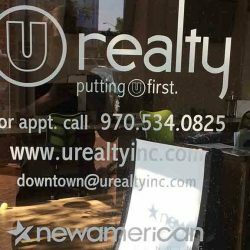 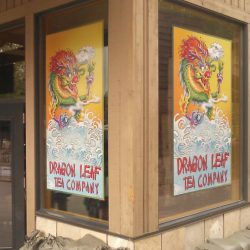 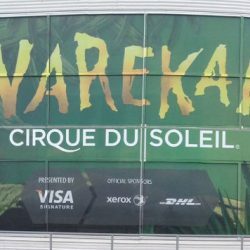 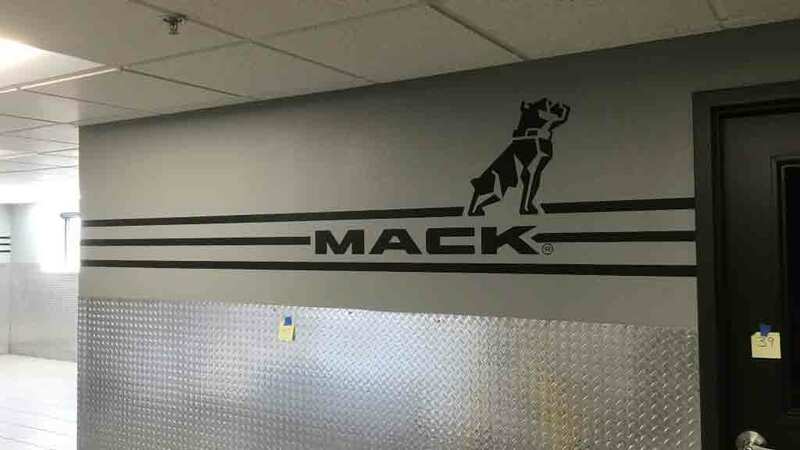 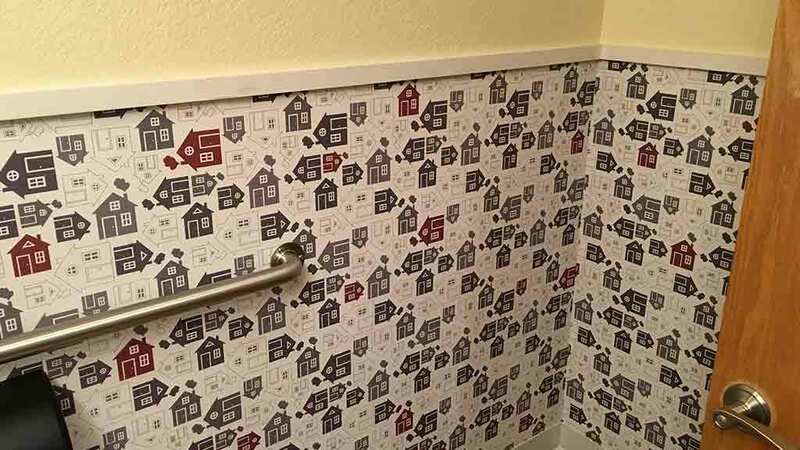 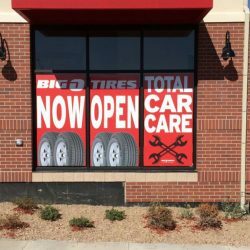 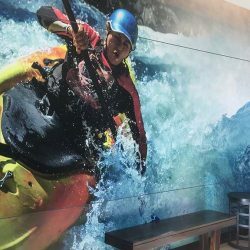 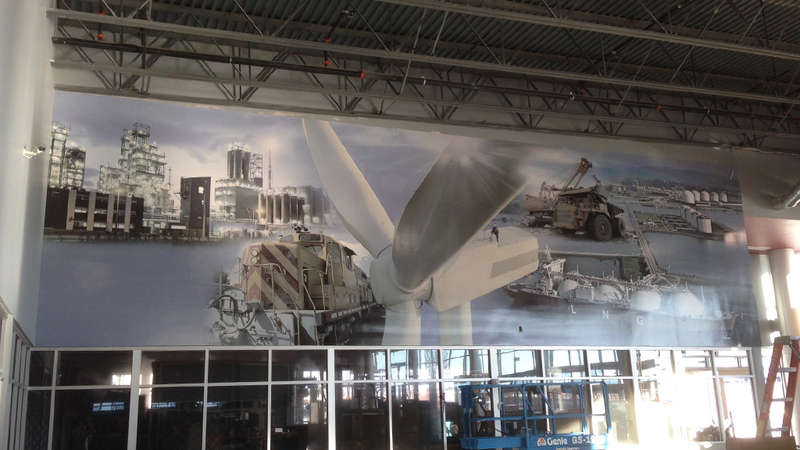 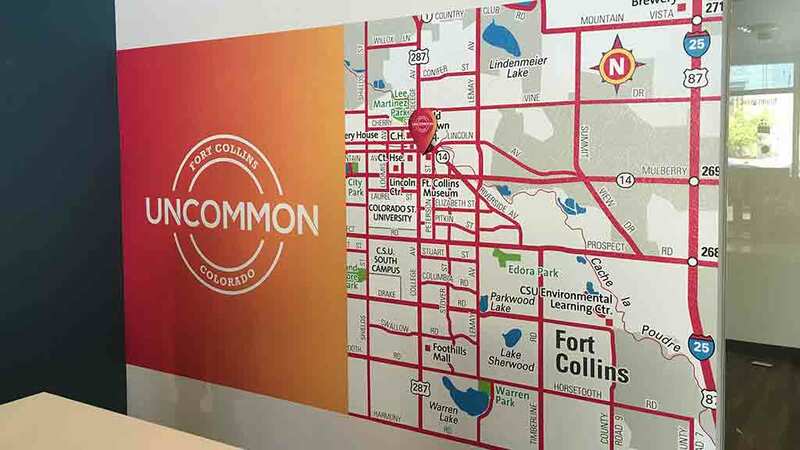 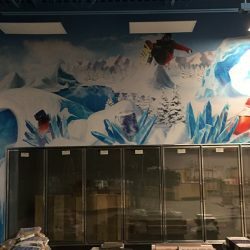 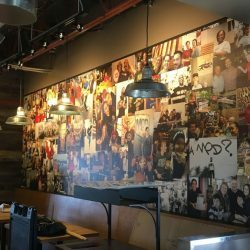 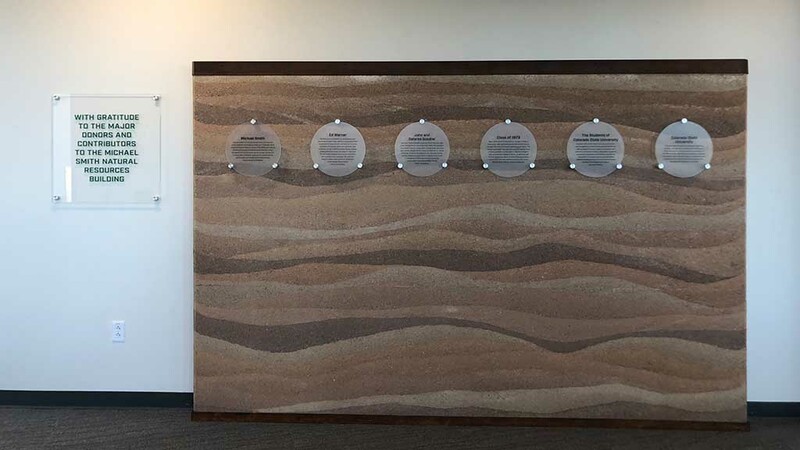 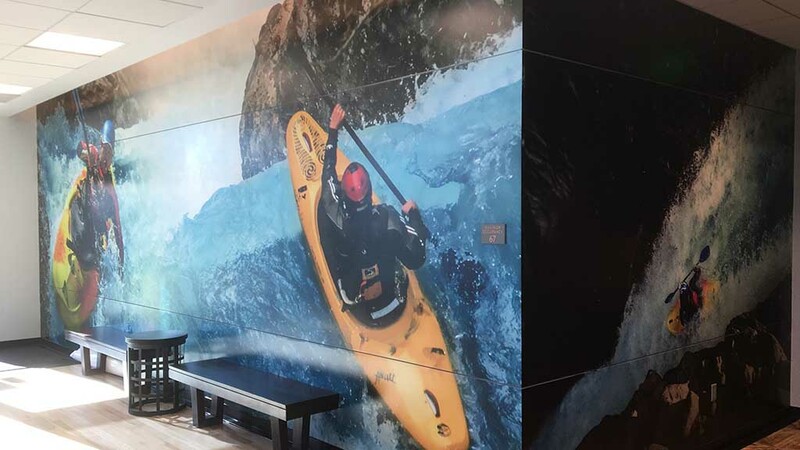 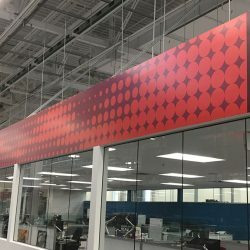 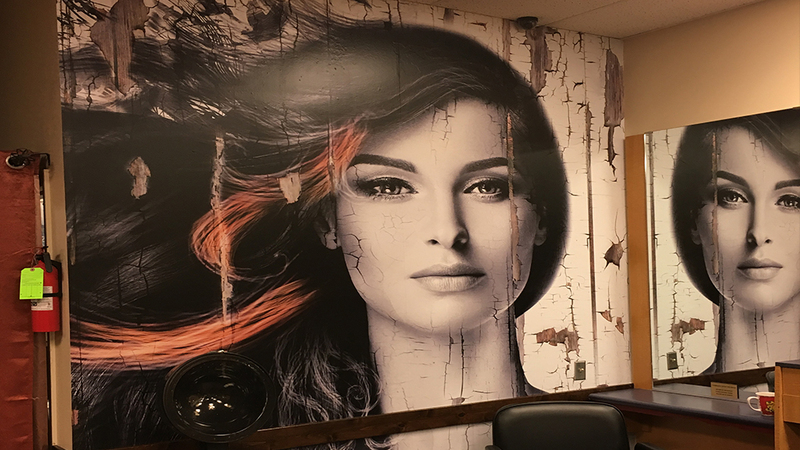 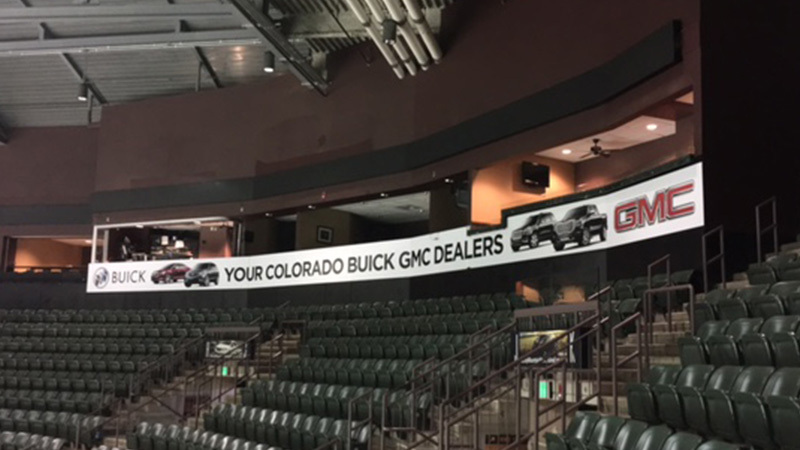 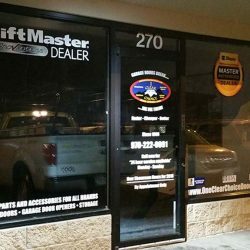 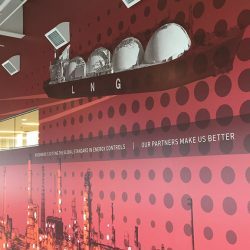 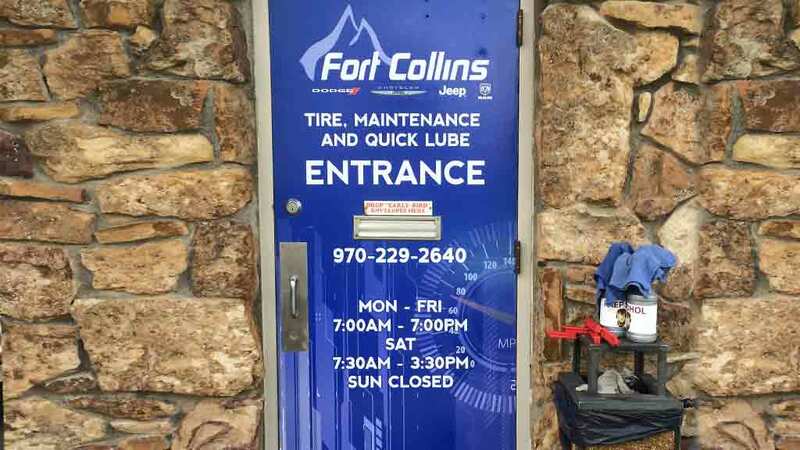 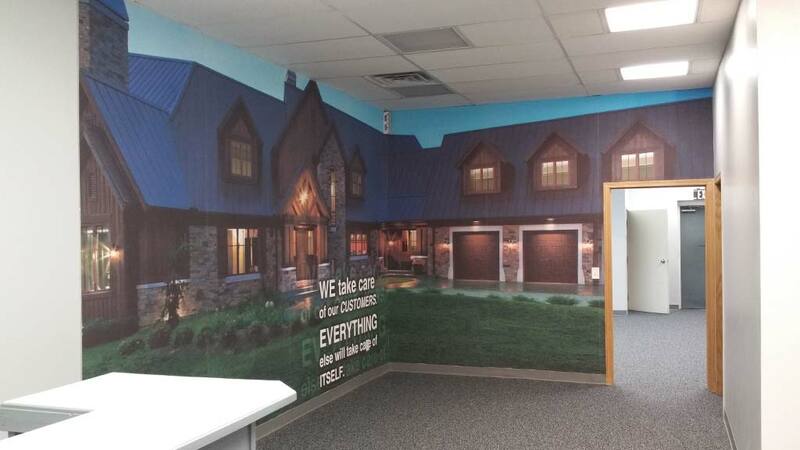 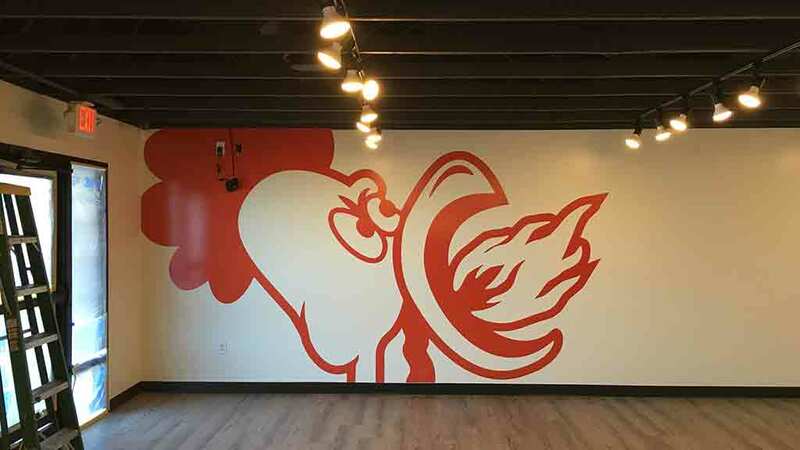 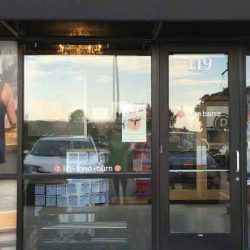 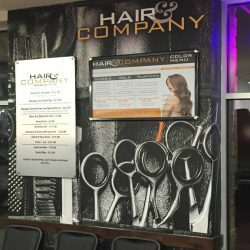 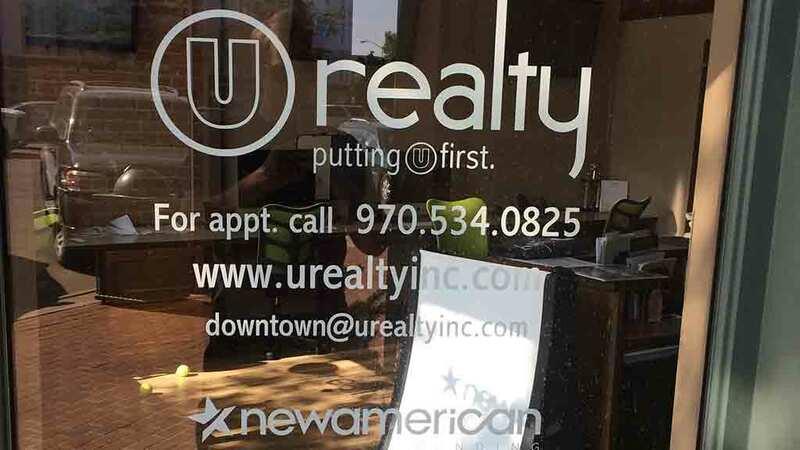 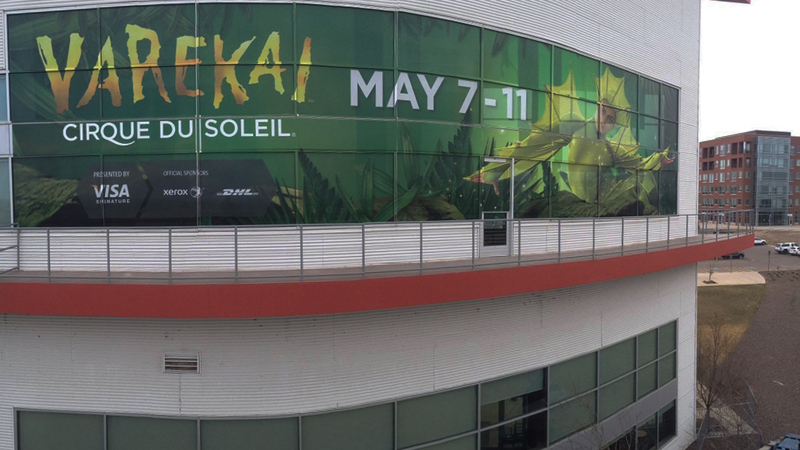 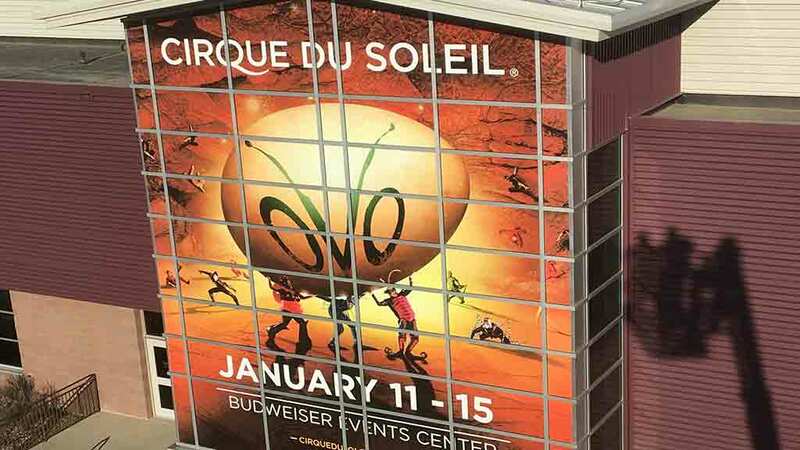 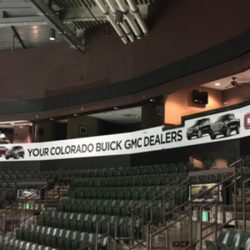 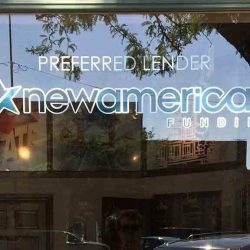 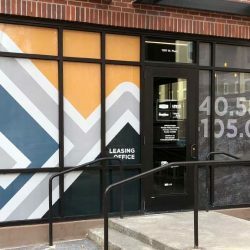 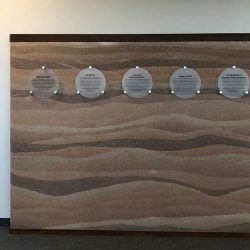 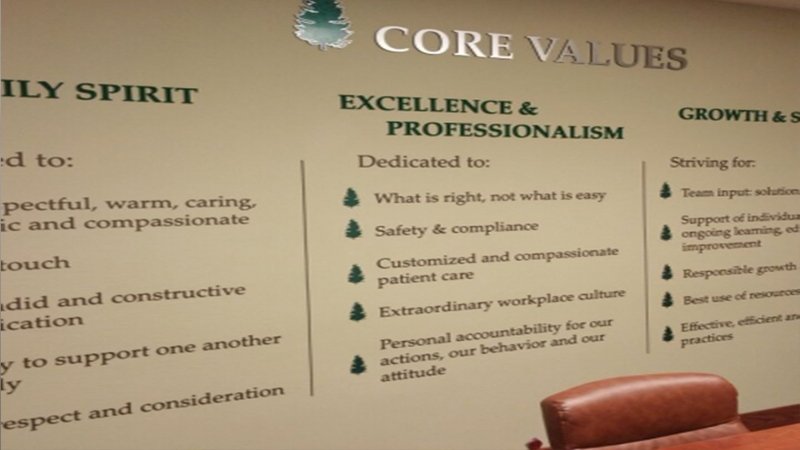 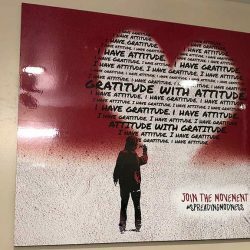 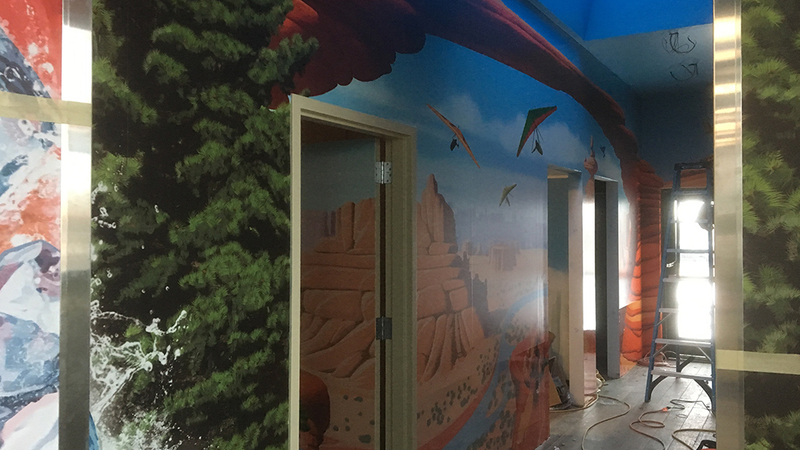 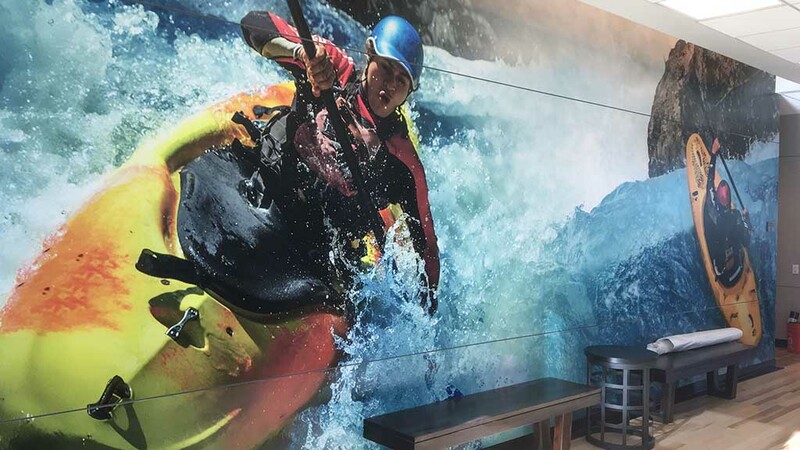 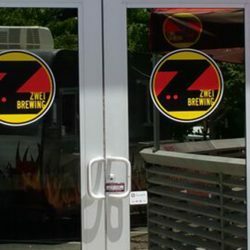 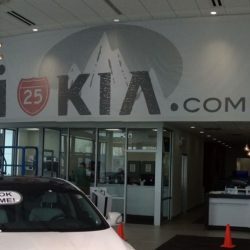 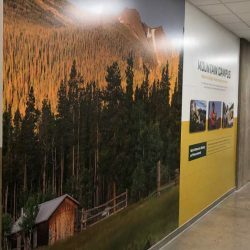 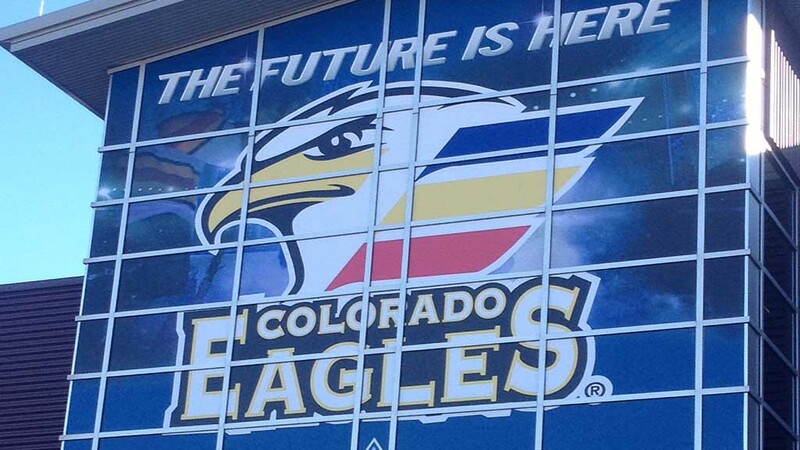 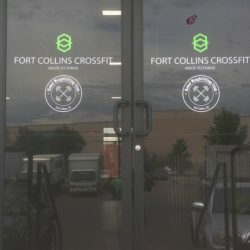 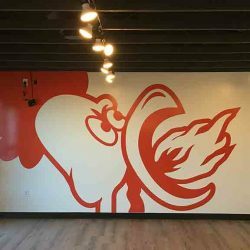 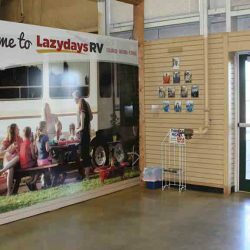 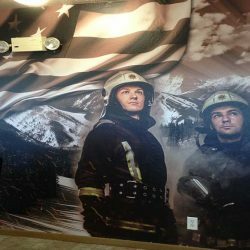 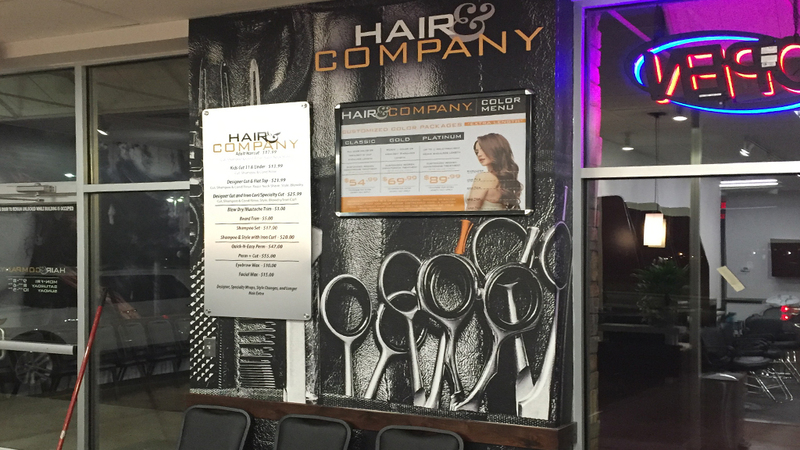 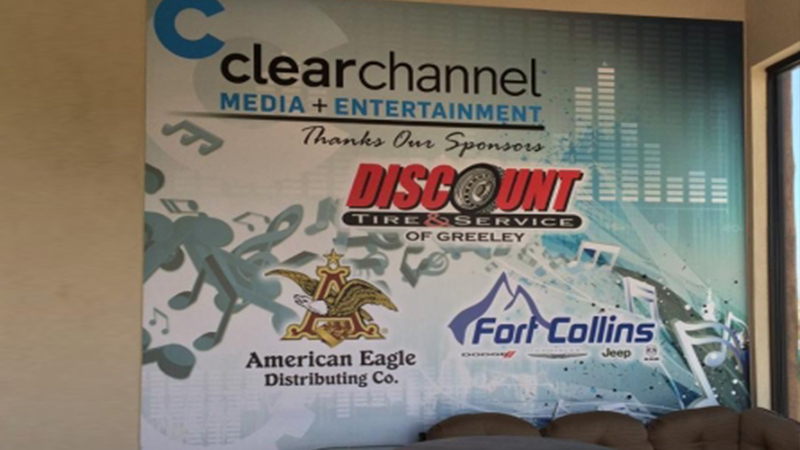 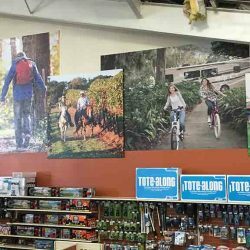 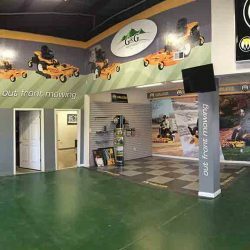 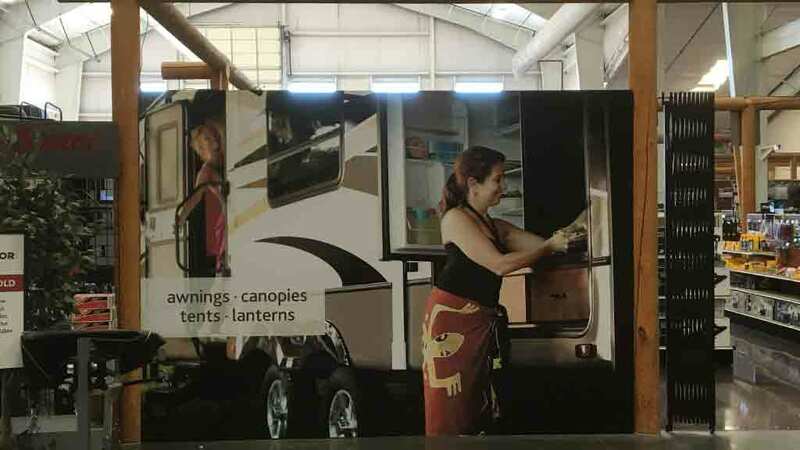 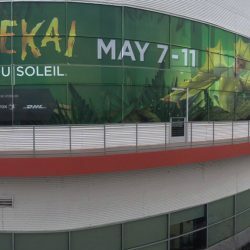 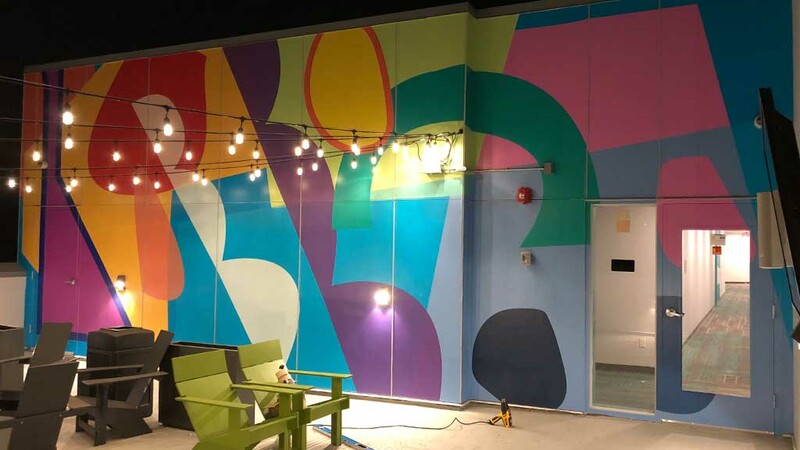 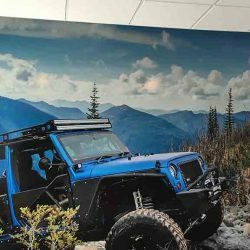 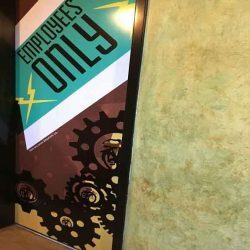 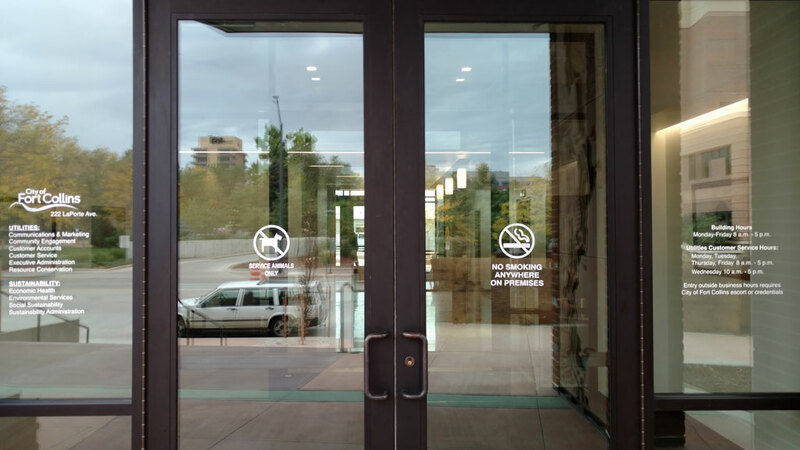 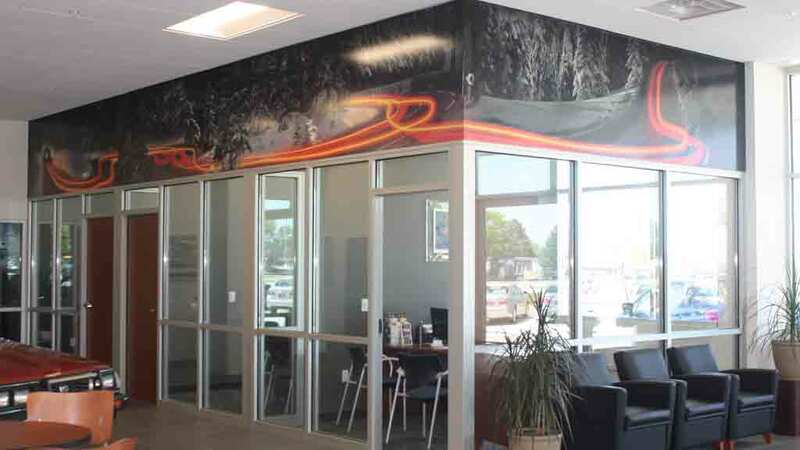 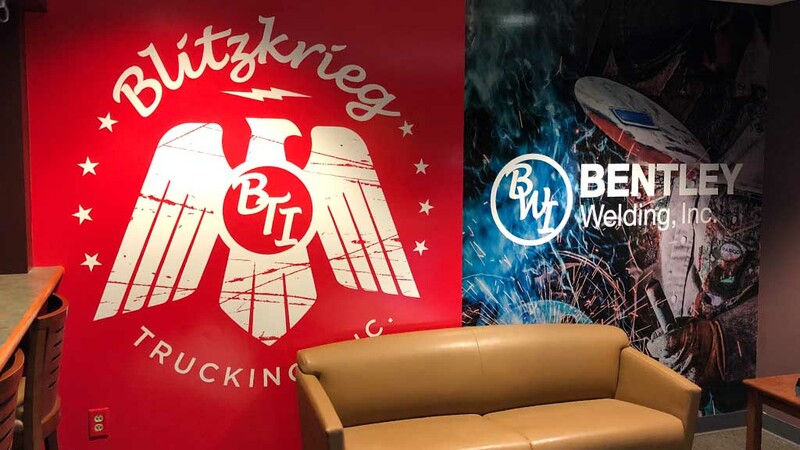 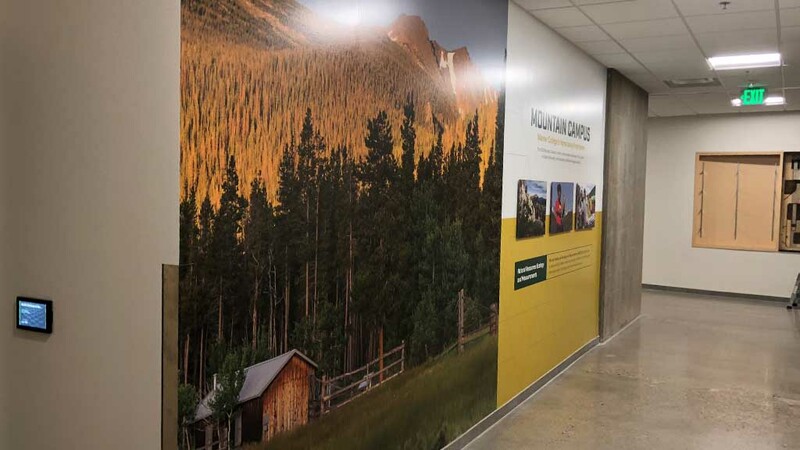 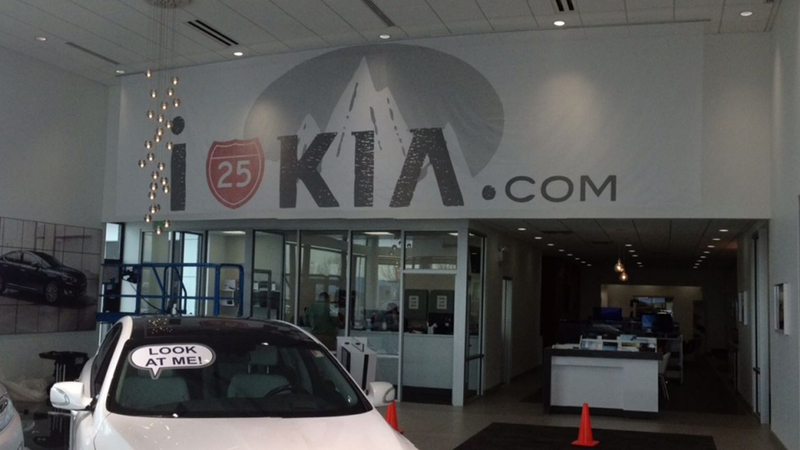 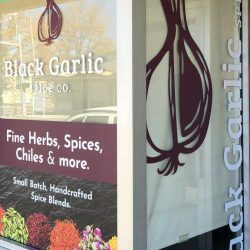 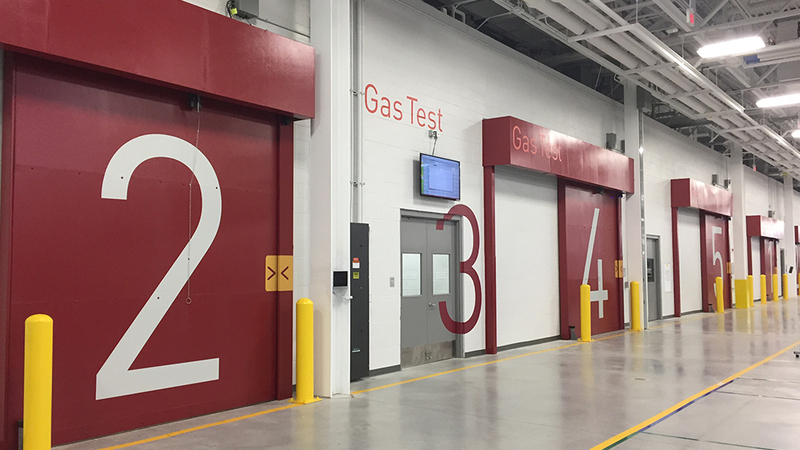 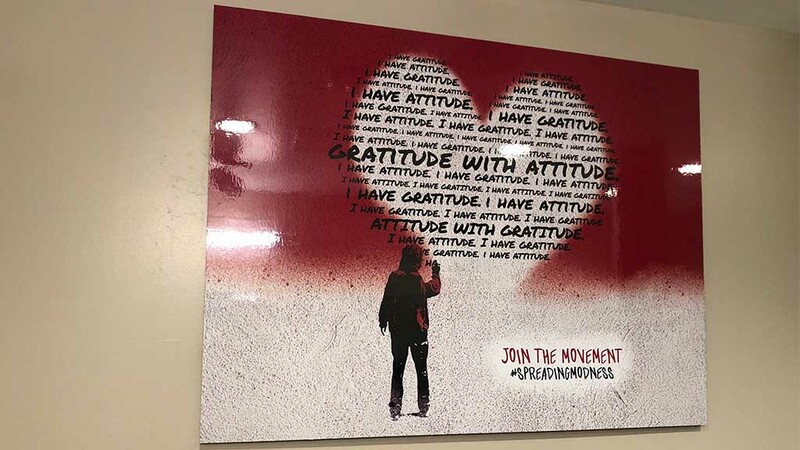 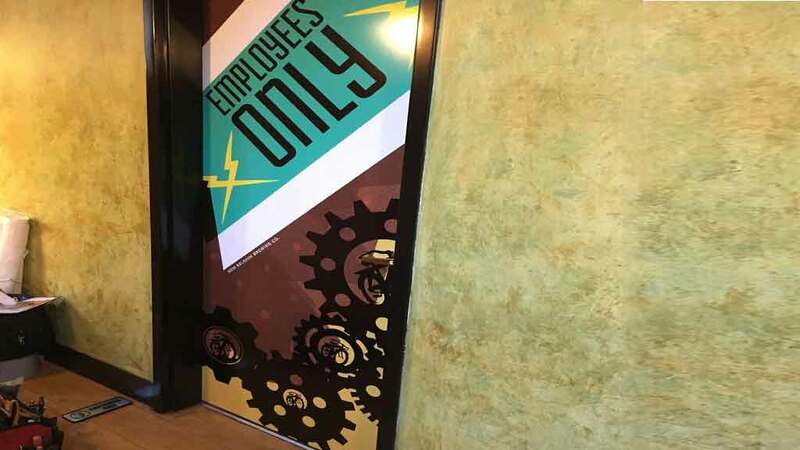 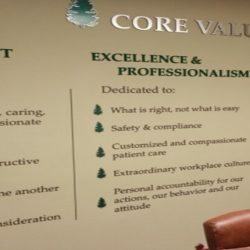 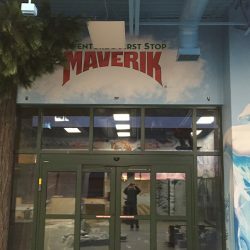 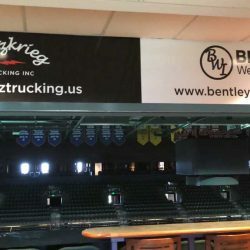 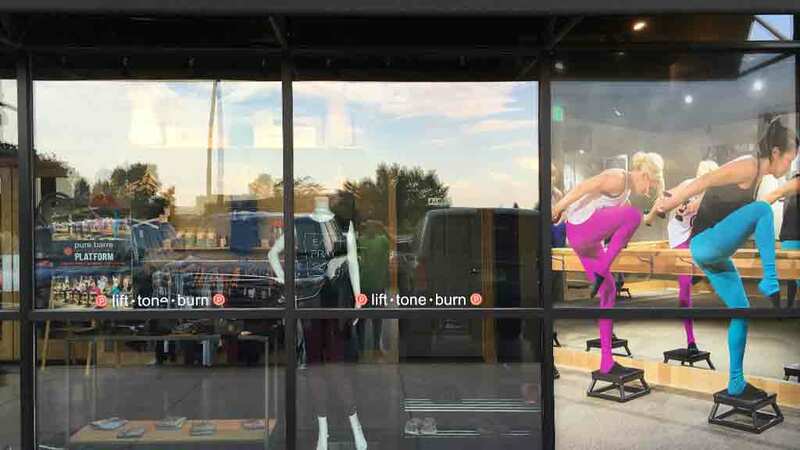 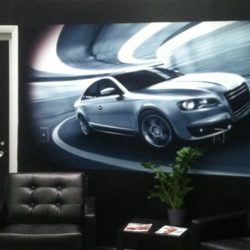 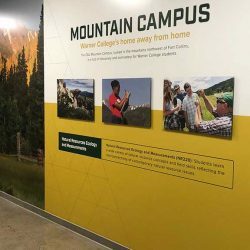 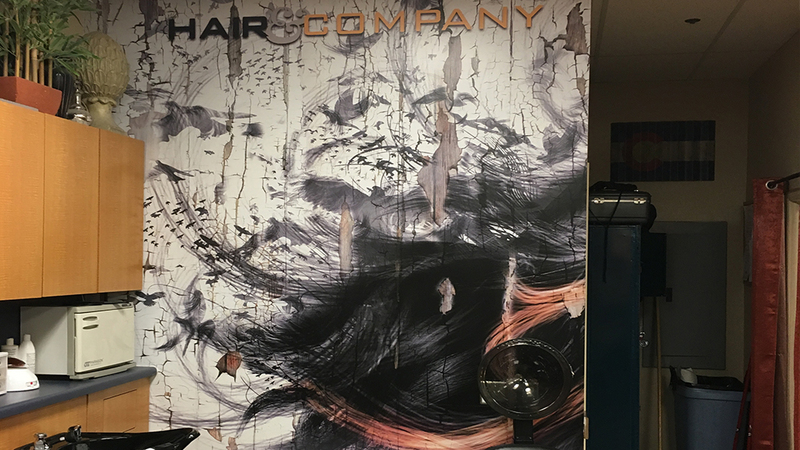 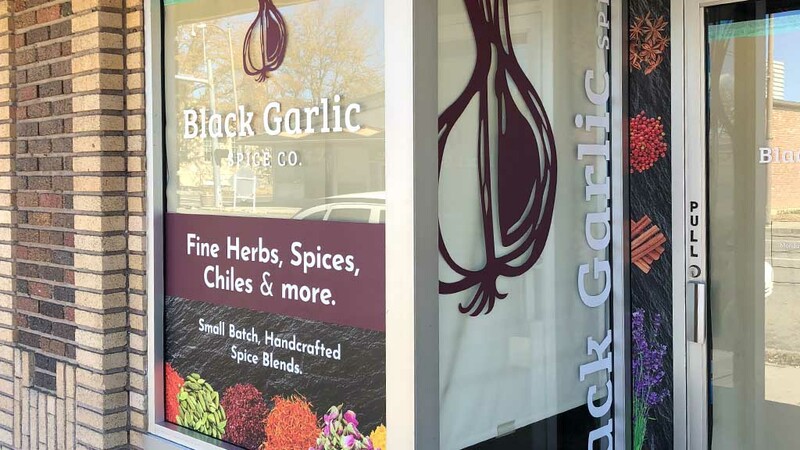 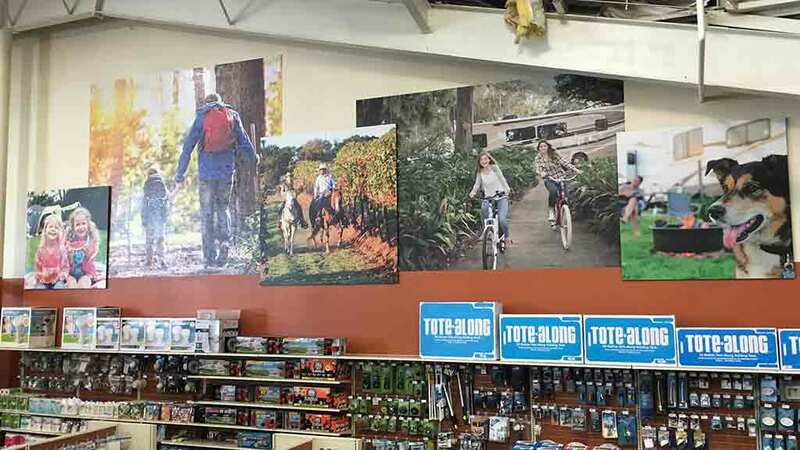 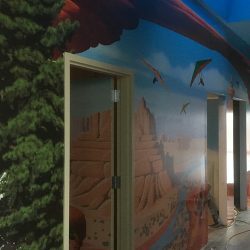 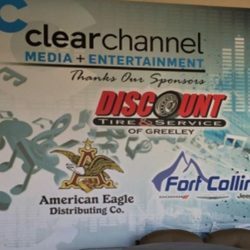 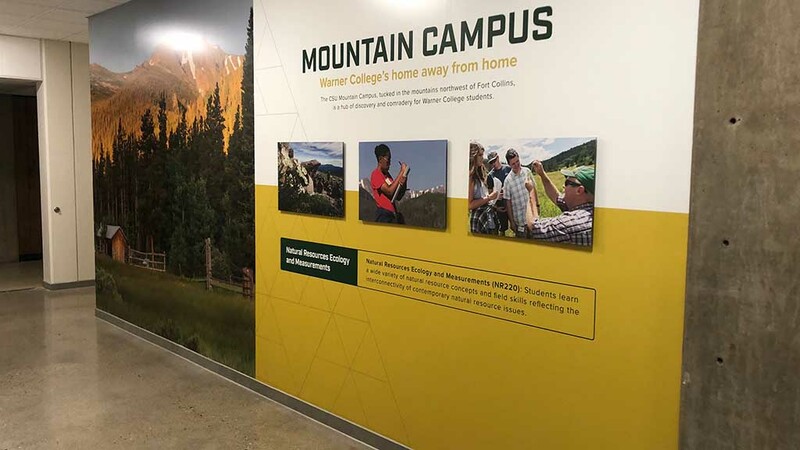 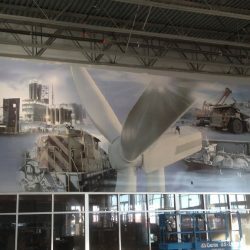 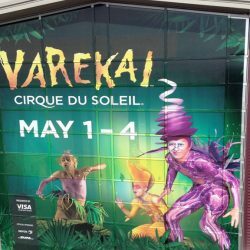 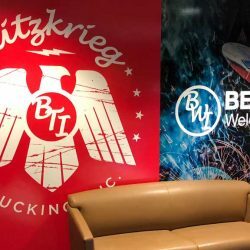 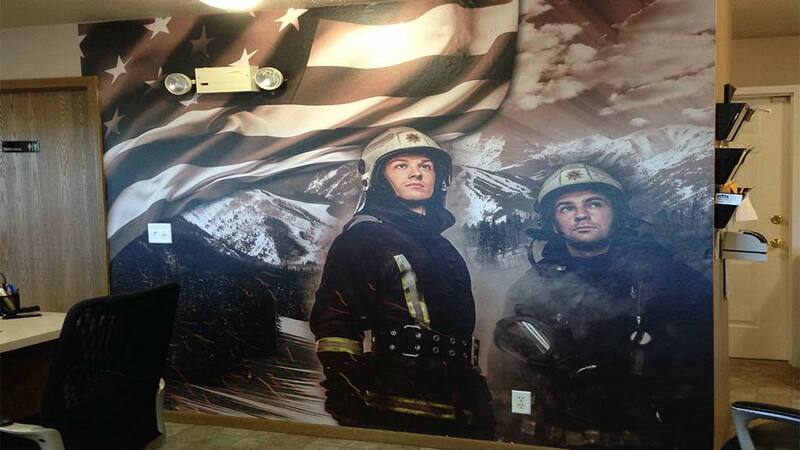 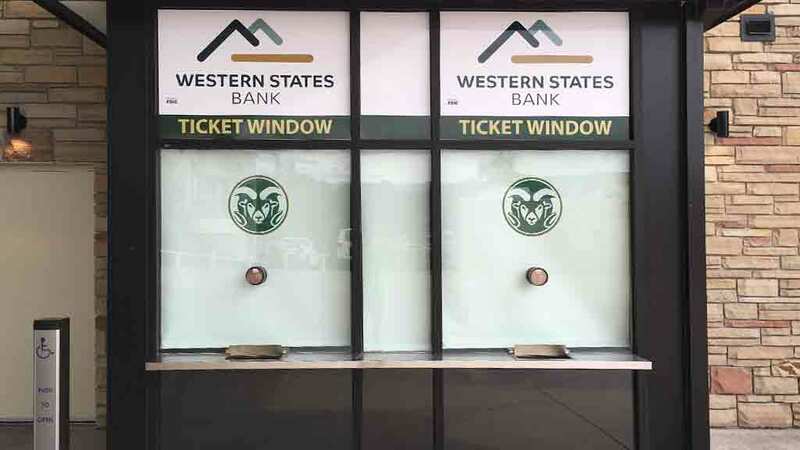 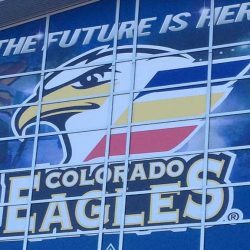 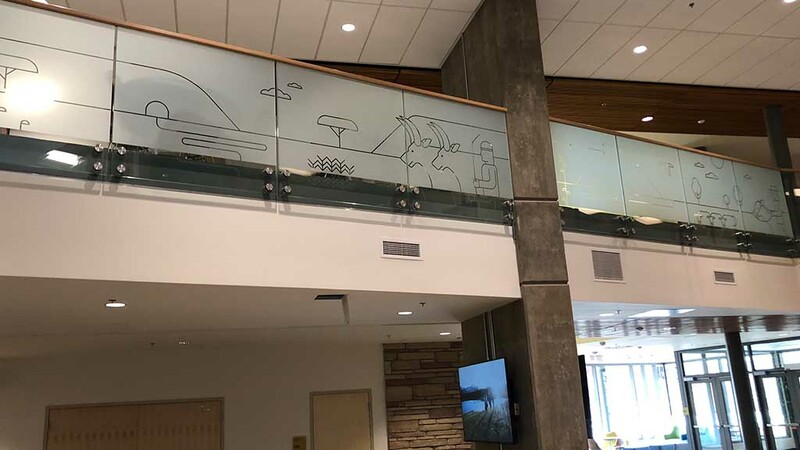 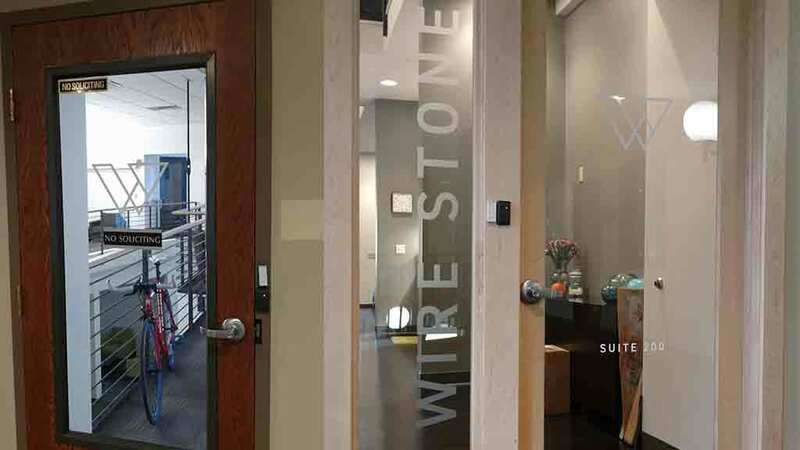 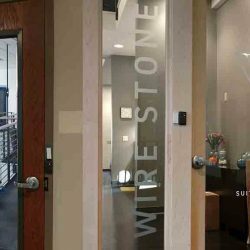 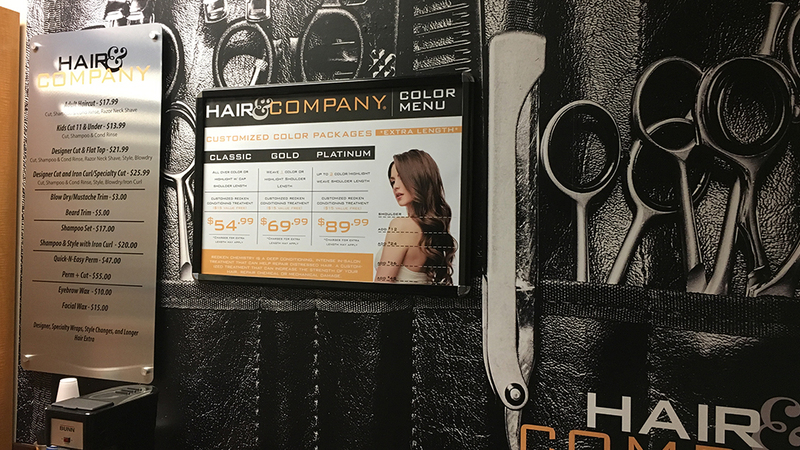 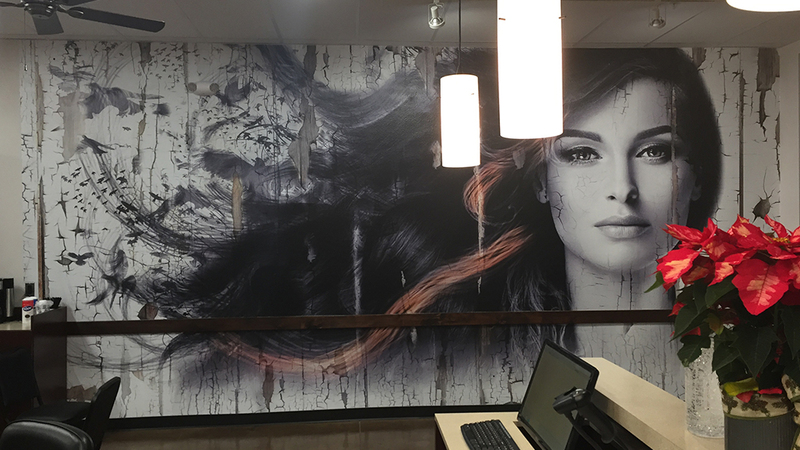 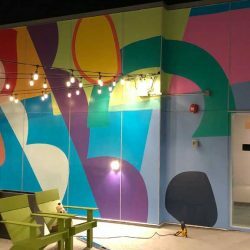 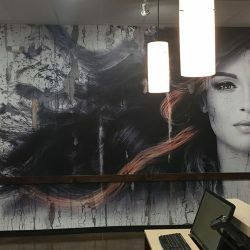 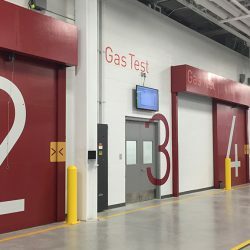 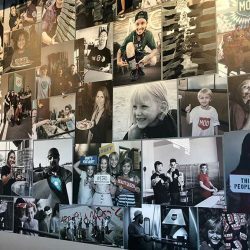 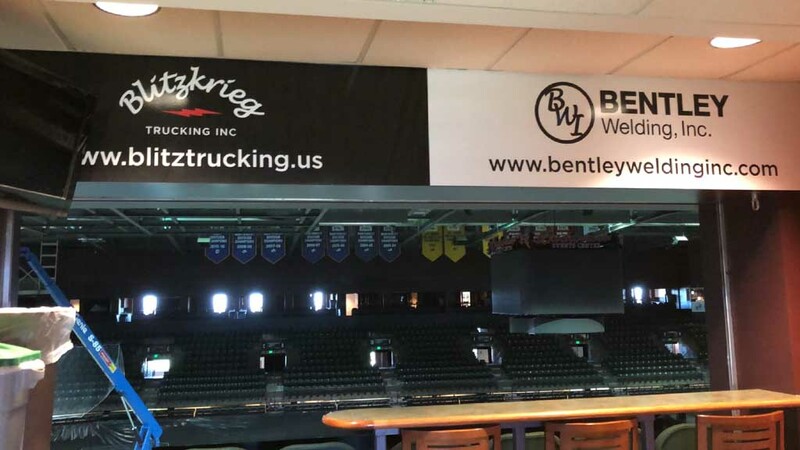 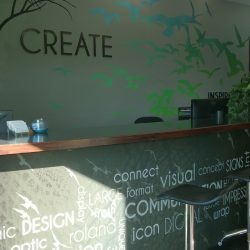 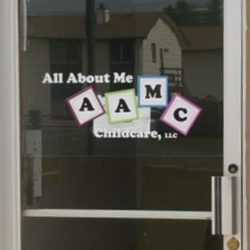 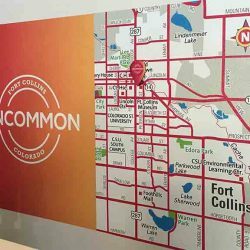 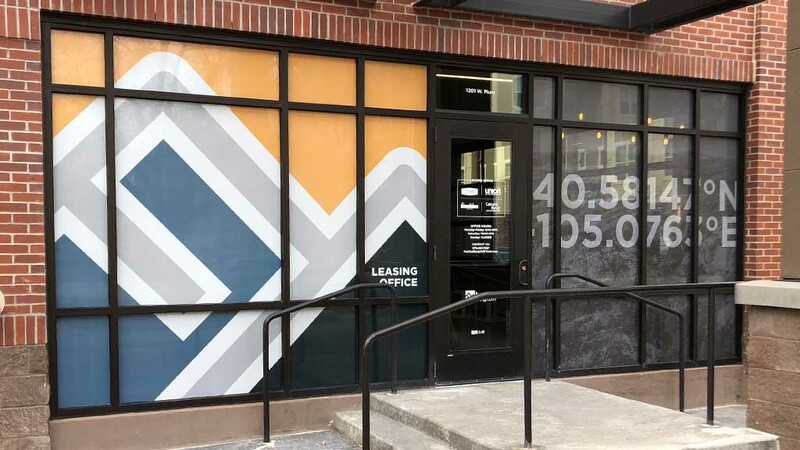 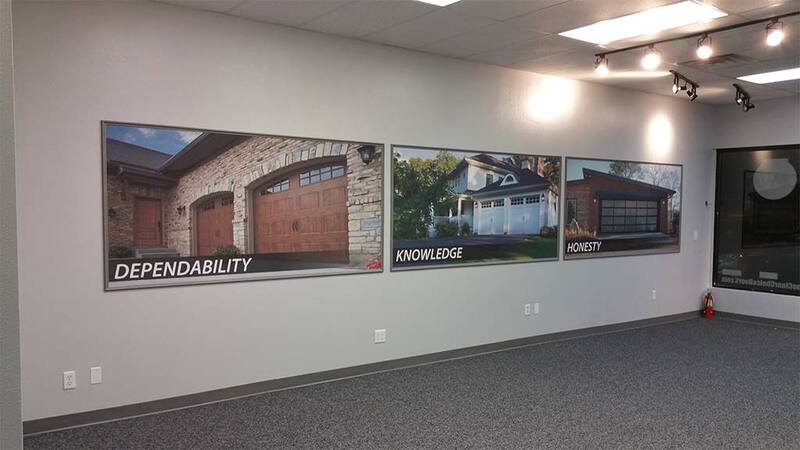 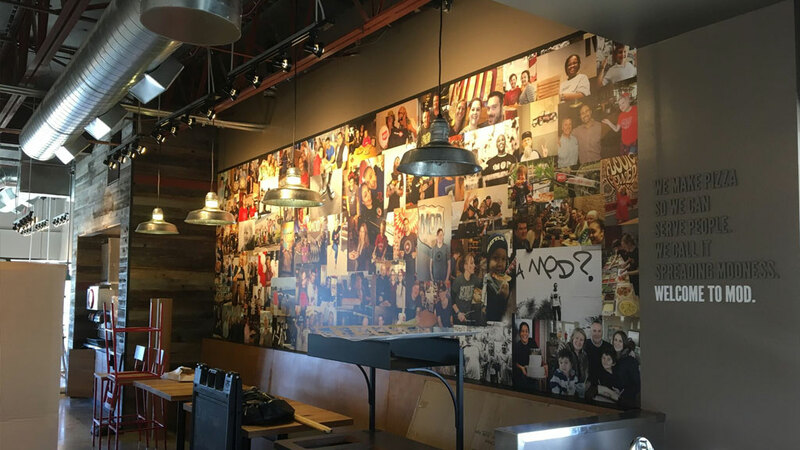 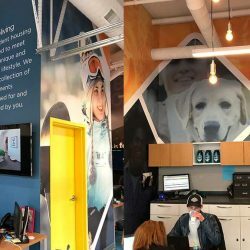 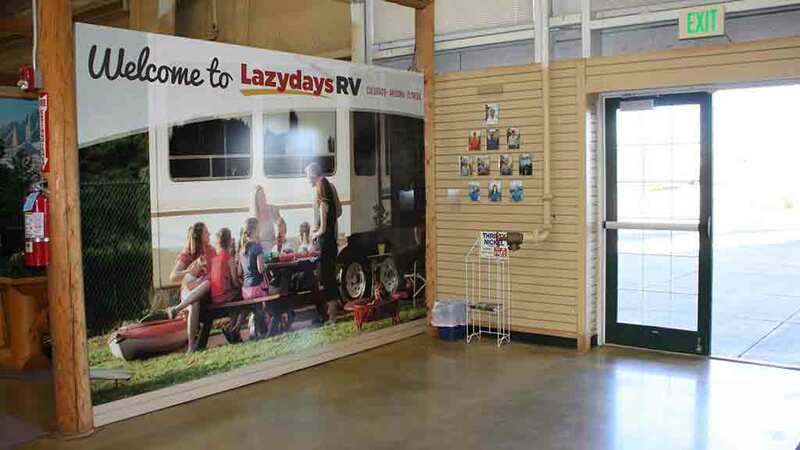 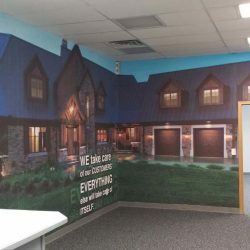 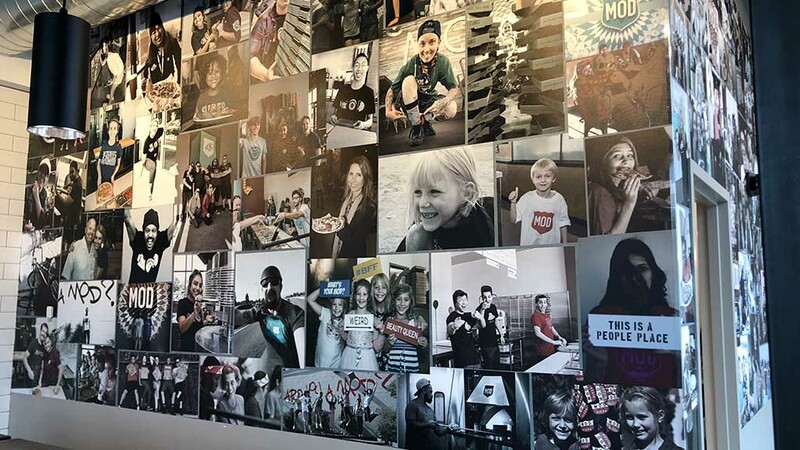 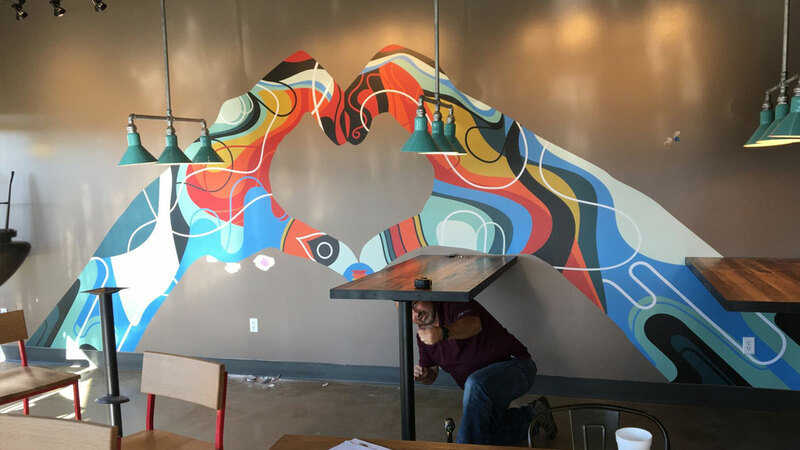 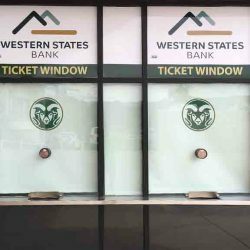 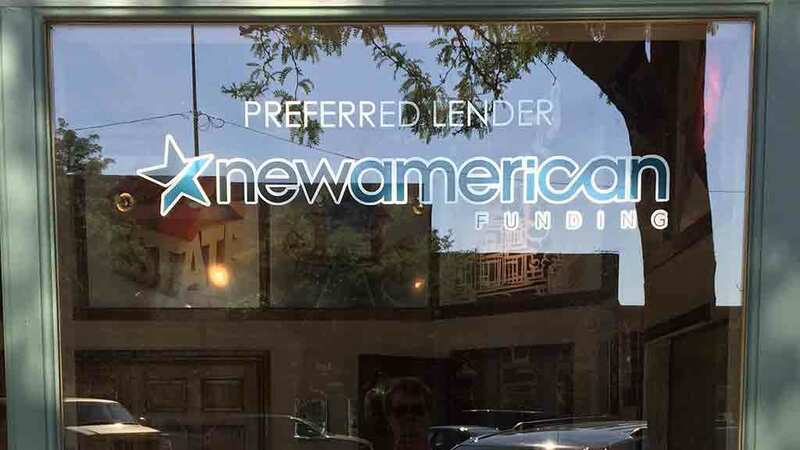 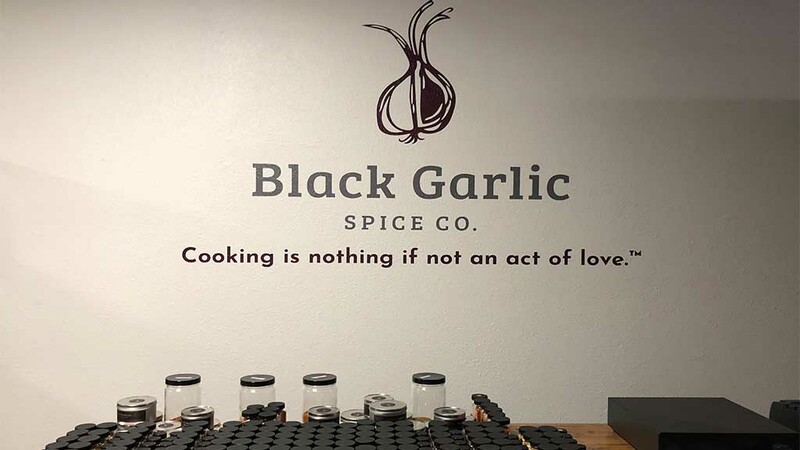 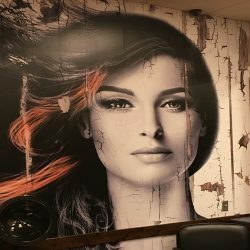 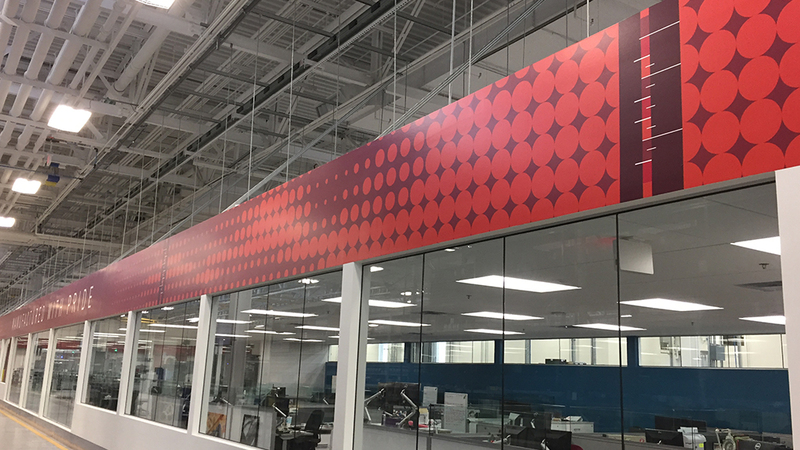 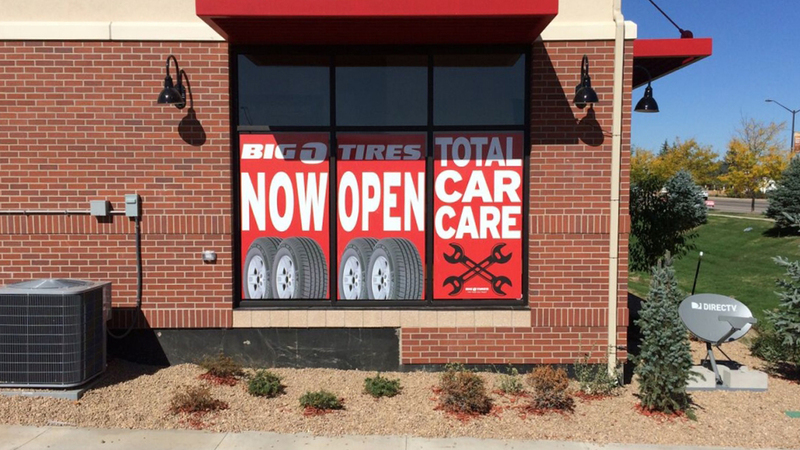 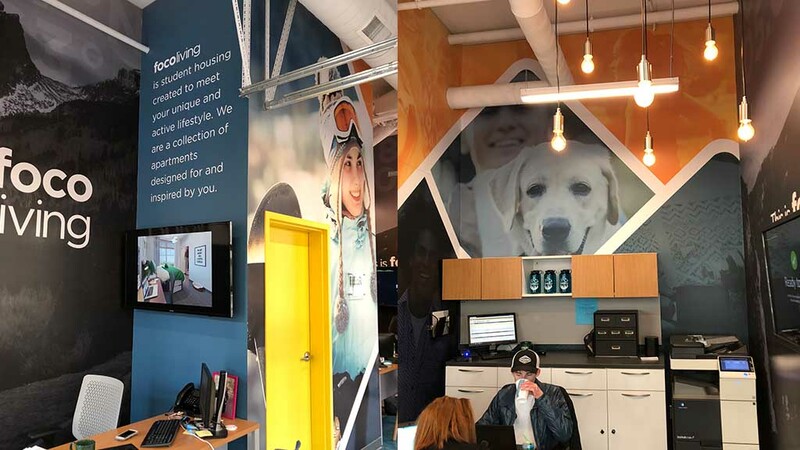 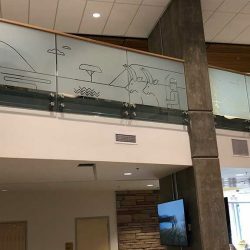 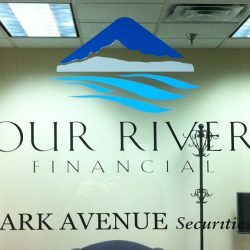 Wall wraps provide an excellent alternative to painting the walls of a business, and window graphics offer perfectly-reproducible graphics that are easy to remove when an event is over. 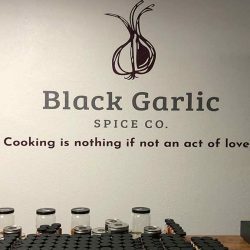 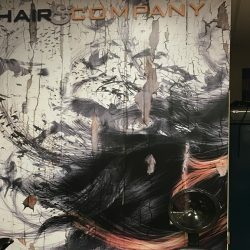 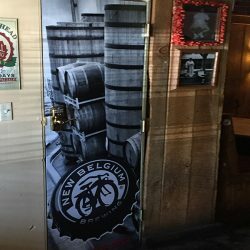 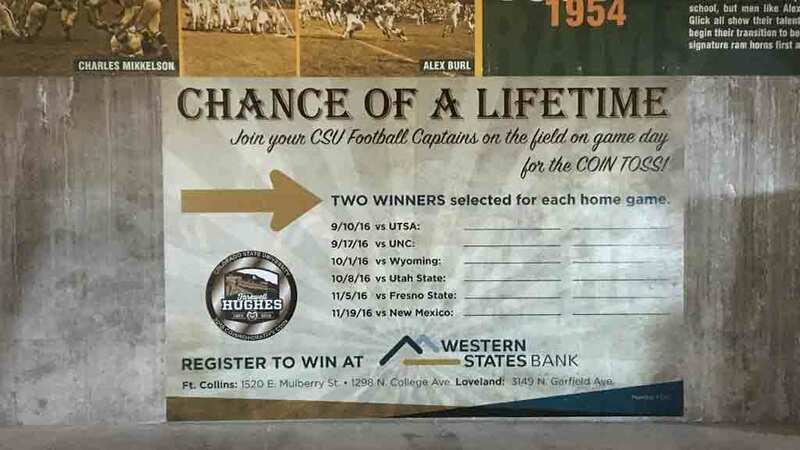 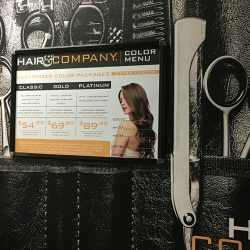 Check out the options below!